Arkansas WIC - JPMA, Inc. In May, 2015, Arkansas WIC installed 25 WIC clinics with the JPMA WICSmart Nutrition Education system. The remainder of Arkansas WIC offices will be converted to WICSmart later this year. 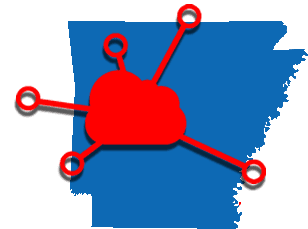 In addition to tablet-based education kiosks in the clinics, Arkansas plans to use the WICSmart Lesson Builder to customize lesson content that can be completed in the clinic, over the internet or on the participant’s mobile device. We hope to provide vendor and clinic locations, the AK WIC Shopping guide and more to Arkansas WIC participants using WICShopper this year as well! Click below to view guidelines about what foods you can purchase with your WIC benefits. 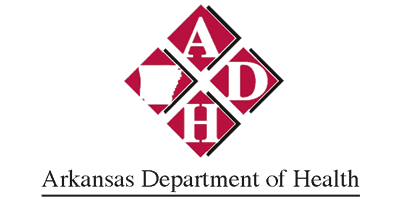 Click below to view answers to frequently asked questions in the Arkansas WIC program such as who is eligible, what benefits are available and how many people in Arkansas are served by WIC. For more information, contact the Arkansas WIC State Office at (501) 661-2508, 1-800-235-0002, your local health unit or www.healthy.arkansas.gov/wic.